This is a gritty story, covering the difficult topic of child abuse. Helen King is a heroine user and prostitute, living in Gloucester. One day she happens to overhear her old teacher saying she is returning to Edinburgh. All the horrific memories from her childhood return and she vows to take charge of her life and take revenge on all those who betrayed her as a child. Parallel to Helen’s story is the police one, investigating Helen’s trail of horror. It is run by Belinda and Renton, the latter happening to be a childhood friend of Helen. Putting aside that there are some typos, this is a compelling story, well told. The writer takes you into lives and experiences that may be unpleasant but are fascinating. This is not a ‘whodunnit’. It is an exploration about how a severely damaged person fights back so that she is no longer the victim. 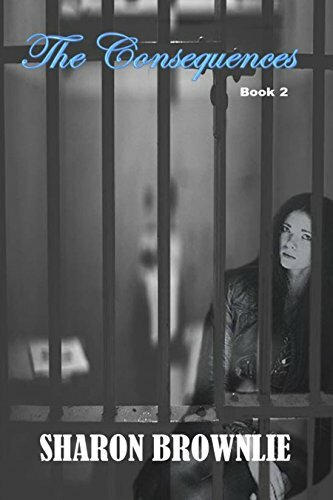 The Inspector, Belinda, also appears to have a nasty side to her, but as the story progresses you feel sympathy for both the protagonist and the antagonist. The author stirs the emotions by having well drawn characters. I recommend this as a book you shouldn’t miss.